Discover the best sunglasses & UV protection within Ascension Optical Sun Center! 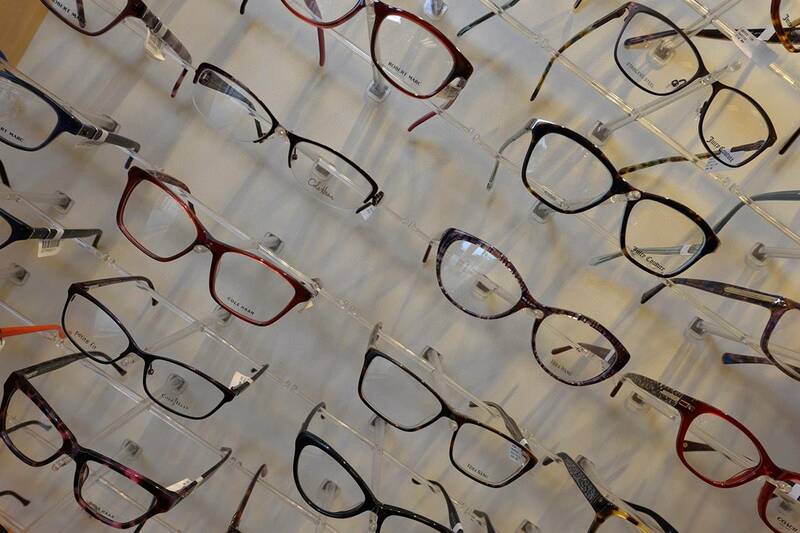 Conveniently located in Gonzales, LA, your best place to discover stylish frames & attentive care is at Ascension Optical. With the largest source of designer frames collections in Gonzales, LA, Ascension Optical is your #1 choice for quality eyewear. Find top designer brands for both eyeglasses and sunglasses under one building. Plus, check out our Sun Center, too!